Immigration paperwork can be very difficult, especially if you have limited education and/or English-language skills. So if somebody tells you that they can make it easy, be cautious! While filing immigration paperwork with a lawyer can make the process infinitely more doable, some organizations who offer help only bring trouble. Notarios (also called notarios publicos) can falsely lead undocumented Americans into believing that they can help with immigration paperwork, at a lower cost and greater effectiveness than an attorney. This summer, NPR released a story discussing the problems attached to notarios; to find out more, NPR spoke with immigrant rights groups in new york, such as the Norther Manhattan Coalition for Immigrant Rights (NMCIR), who offer quality help for free. 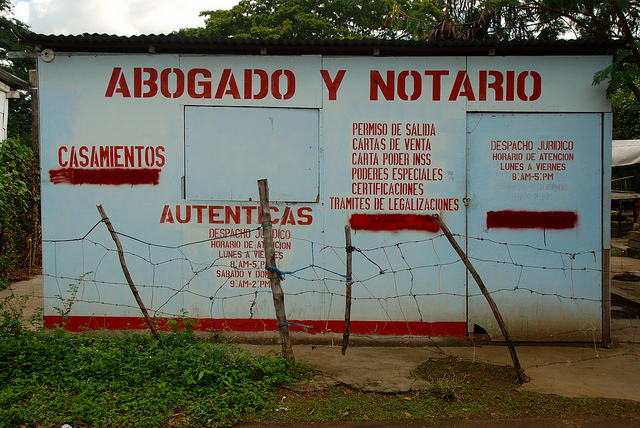 One of the problems with notarios arises from their name; in Latin America, high end attorneys are called notarios publicos. But in the US, those who label themselves notaries or notarios don’t usually have a legal license, and certainly don’t have the same experience and certification as an immigration lawyer. Notario publicos cash in on confusion over their name, offering to help unknowing immigrants with their green cards and citizenship paperwork. Legally, notaries are allowed to help fill in immigration paperwork by transcribing people’s answers––but often, the line between transcription and advice is blurred. In Latin America, a “notario publico” refers to a high-end attorney. 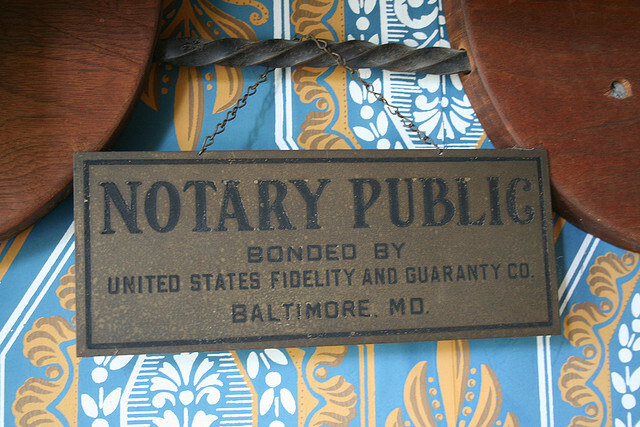 But in the United States, the difference between an “attorney” and a “notary” is huge. If an unqualified person fills out an immigration form poorly, they might not get caught, but the immigrant may suffer huge consequences. In fact, mistakes or fraud on an immigration application can be even more costly than monetary theft, subjecting the victim to potential deportation or detention. “Well over 50% of the individuals that come through here has had some sort of interaction with a person who has promised them legal status, but wasn’t able to help them with it,” said Angela Fernandez, Executive Director of NMCIR. Recently, the New York state assembly passed a bill to recognize notary fraud as a crime. Unfortunately, punishing fraudulent immigration organizations does not decrease the amount of need for immigration help, nor does it increase the availability of qualified immigration attorneys. To truly aid undocumented immigrants, we, as a country, need to reform immigration policy.